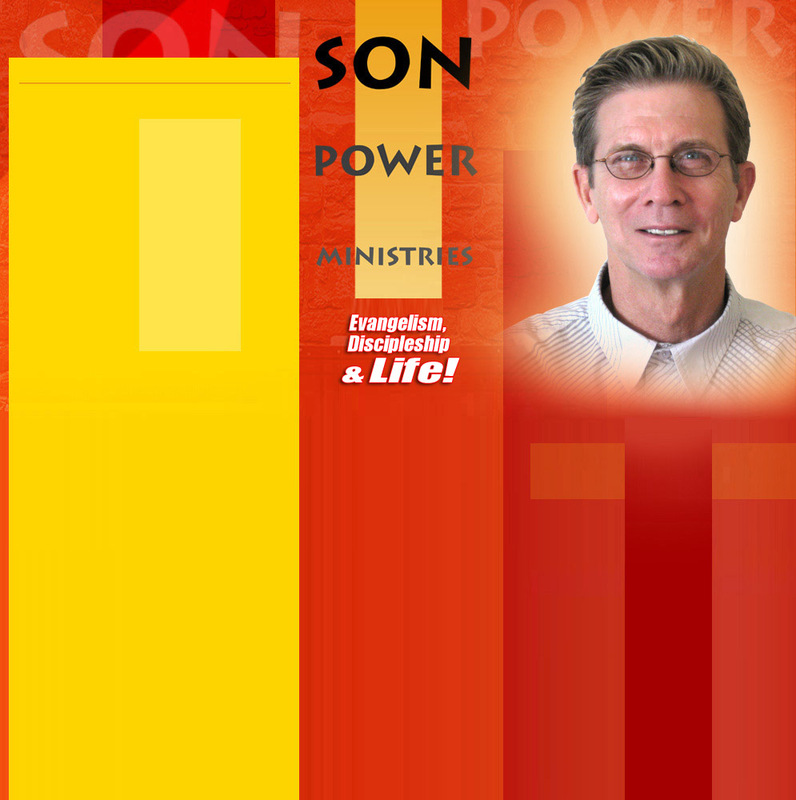 I would like to personally welcome you to the SonPower Ministries website. Turn on some music (below) and join us on our exciting journey in the ministry that God has directed for the past 18 years. SonPower - the power of the Son of God. Who would have thought that the Creator of the universe would have need for anything that I might have to offer. But He chose to resurrect a broken vessel, mending it and filling it with new wine. The Lord is my strength. And during the course of music and ministry, I began to gain understanding that, in addition to His Holy Spirit, God has endowed me with another secret weapon for ministry - Fran, my wife and helpmeet for many years. Relax. Enjoy. The journey is just beginning. NEW SONPOWER PROMOTIONAL VIDEO - WATCH NOW!